Here is a map contains territory of Kazakhstan. topographic map of Uspenka 1 cm to 1 km for you. map of Shumek 1 cm to 1 km for Garmin. 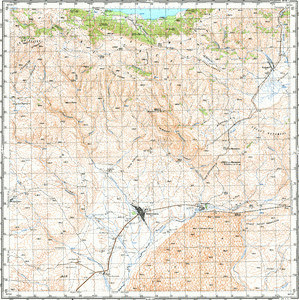 detailed map of Severnyy with gps calibration free download. topographic map of Nikolayevka with gps calibration for Garmin. map of Terekty download for free.